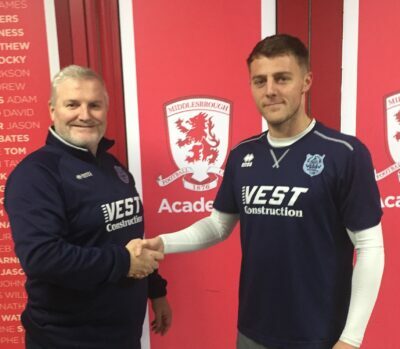 The club are delighted to announce the return of Matty Weirs who has signed for the club after spells at Crook Town where he won the 2nd division championship before following the then manager Gary Pearson to Ryhope CW. Matty started his career at Darlington as a youth player before joining Bishops for the 2010/2011 season. Matty can play right midfield, right back or as a forward. « Get well soon Aidan!